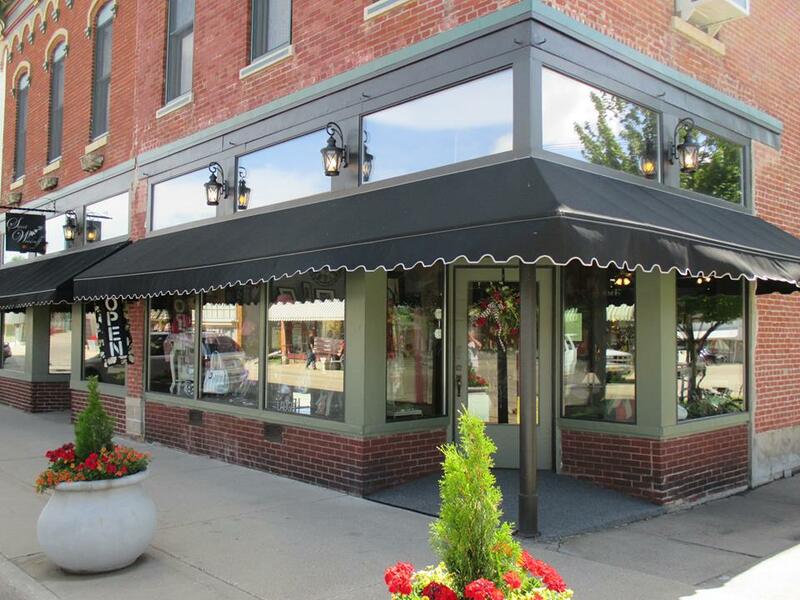 Check out some of our favorite locally-owned boutiques and shops for covet-worthy finds and gift ideas. 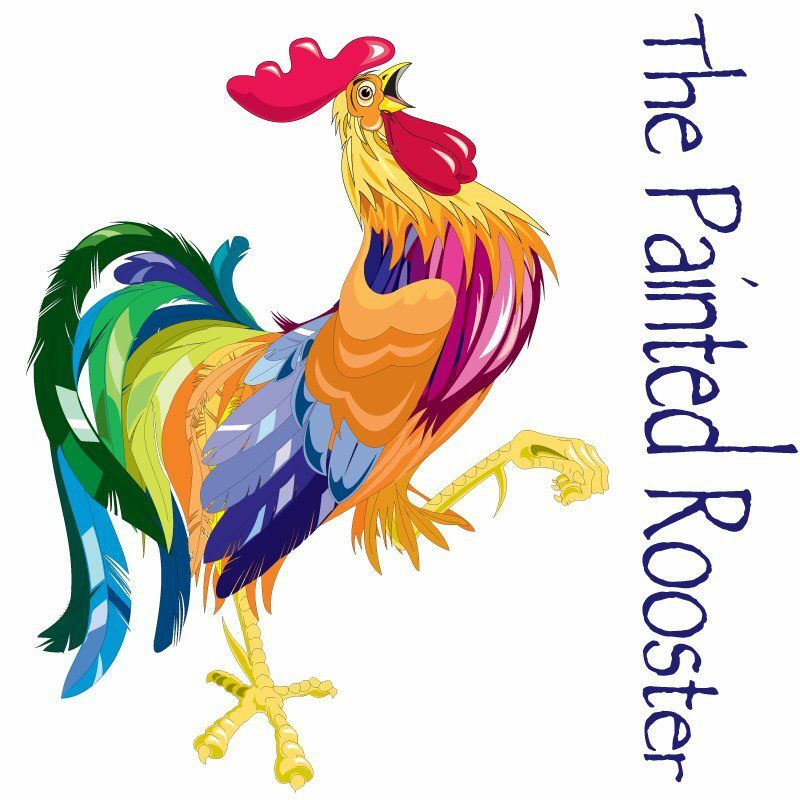 The Painted Rooster is our family own boutique located in the heart of downtown Clinton, Iowa. 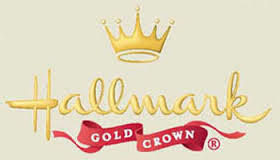 We like to dream big while shopping local! 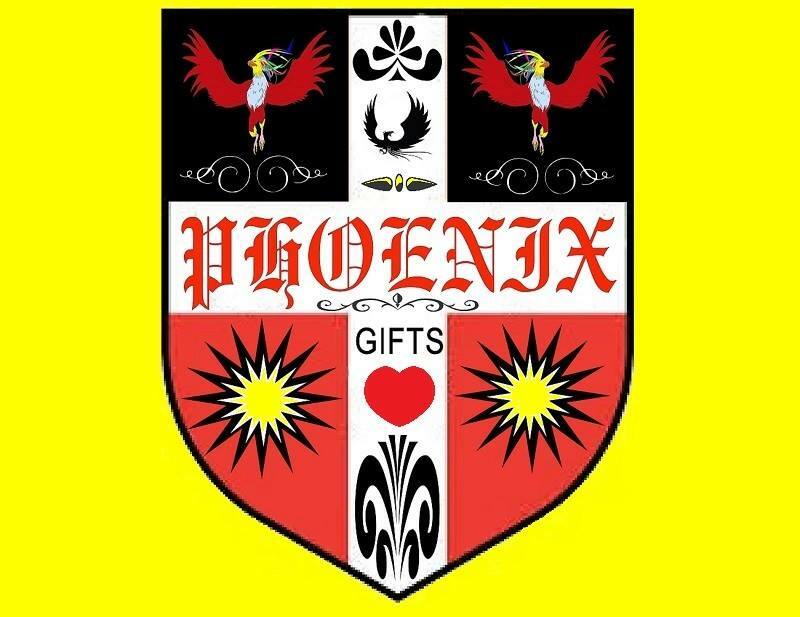 We carry a wide range of inventory; you will find jewelry, greeting cards, hand-blown glass, handcrafted wood, and home decor, to name just a few.